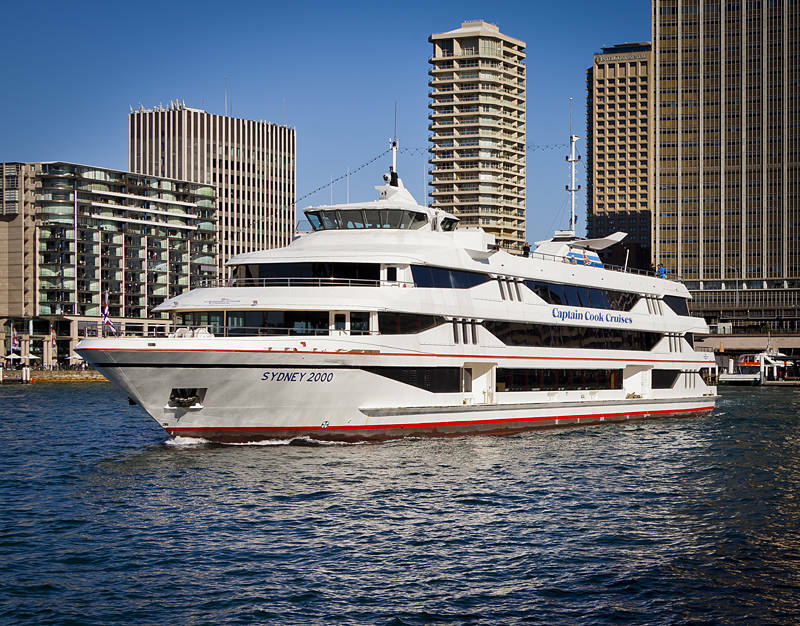 This is the MV Sydney 2000 in Circular Quay, Australia. It is the largest cruise ship operating in Sydney Harbour. It was built in 1998 in Western Australia. This shot is for Bob who requested a ship for his birthday. It was cropped out of a stock photo which is available for download here.